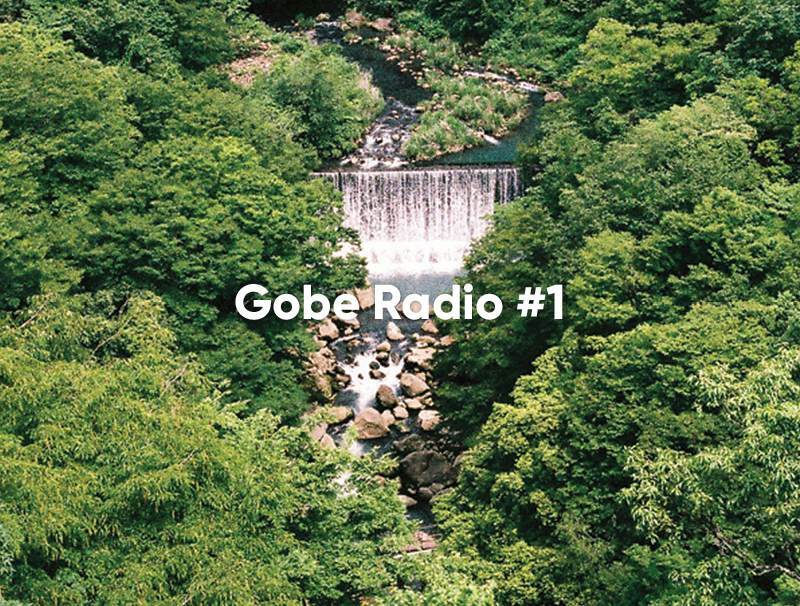 Welcome to Gobe Radio. Every week we make a list of the music that has been soundtracking our days in the office and weekend road-trips. We’ll have guests programming them too, like the legend that makes our coffee every morning and your favourite photographers. We wrap these up into a Spotify playlist and give them straight to you. You can find us on Spotify here, and the first playlist here. A little gift, by us, for you. We’ve all been dreaming about going back to visit Japan here in the office and Shintaro Sakamoto’s catchy dream weavings are drawing us in deeper. I danced around a dark room with a mysterious woman who introduced me to Marlon Williams. Thanks for the soundtrack Marlon. We road-tripped along the coast with Kevin Morby smoothing every bump in the road along the way, love you Kevin. Amen Dunes released his first new work, Freedom, in three years and it’s been on steady rotation from release day. It’s won my album of the month and I apologise to the rest of the team who had to listen to Mr McMahon blooming into life, on repeat, all week. There’s a simmering stew of new and old, poppy, rocky, bluesy goodness in there. This is the first slice of musical pie from the Gobe headquarters. Conveniently condensed into a Spotify playlist for you to enjoy over your morning cup of joe. Enjoy Gobe Radio!